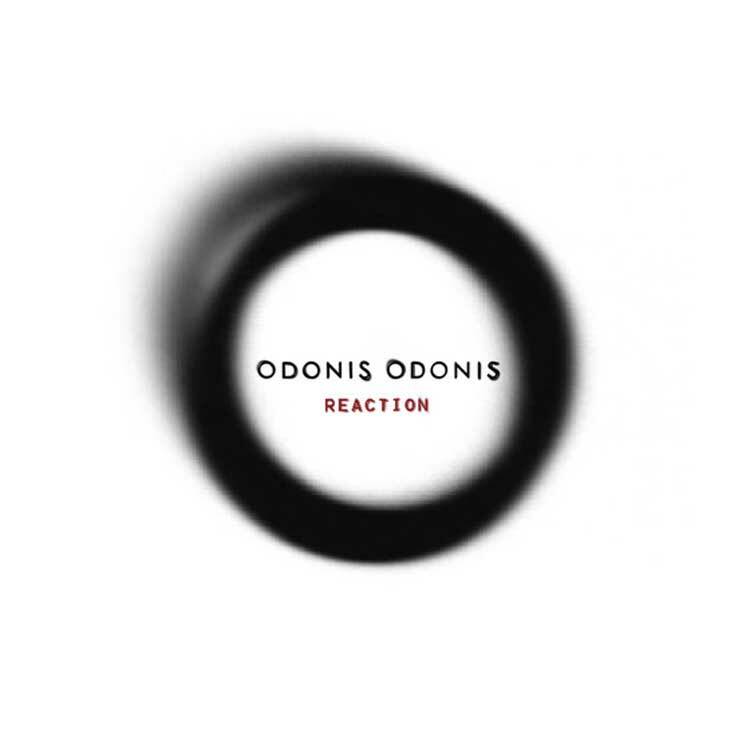 Odonis Odonis delve deeper into the dark abyss of electronic sound they've defined for themselves on their latest EP, Reaction. Aptly titled as always, the writing and recording process was gut-based. Written while touring in support of their last LP, No Pop, these four new tracks were tested on live audiences. Recording took place while writing, with the hands-on band at the helm, favouring first takes. While Post Plague delivered prime goth-club dance floor material, No Pop scoffed at convention, as more experimental, metallic thrash shifted between disquieting and hypnotic dread. Reaction melds the strengths of these two releases. The minimalist approach to industrial here is slow-paced, with the fattest of steady beats hitting hard as blasts of static swell and sputter between them. "Collector" marches and hisses, nodding to Björk's Post and NIN's The Fragile. Vocals seethe and drag beneath a retro synth line on "The Promise." The vehement "Insect" churns and slashes between abrasive madness.